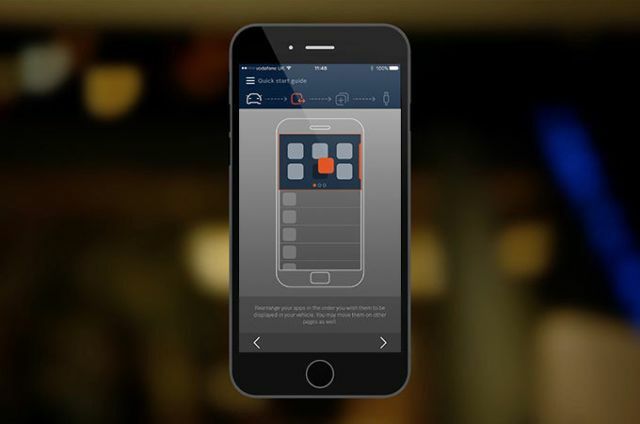 InControl Apps is available on most Android and Apple iOS smartphones. Check if your devices are compatible. 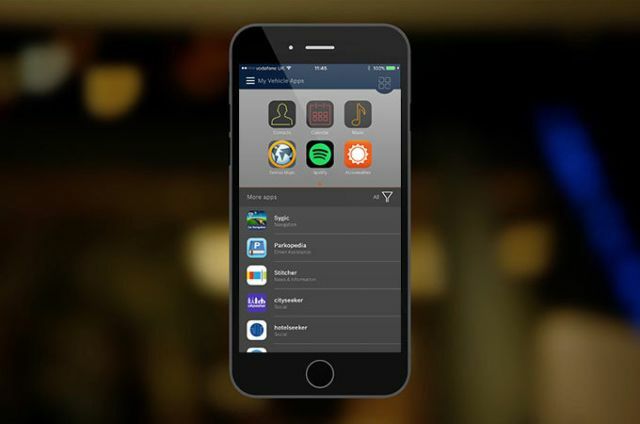 Download and install the InControl Apps launcher on your smartphone. Once successful, open the app. You will be prompted to follow the Auto Quick Start Guide to complete the set up. 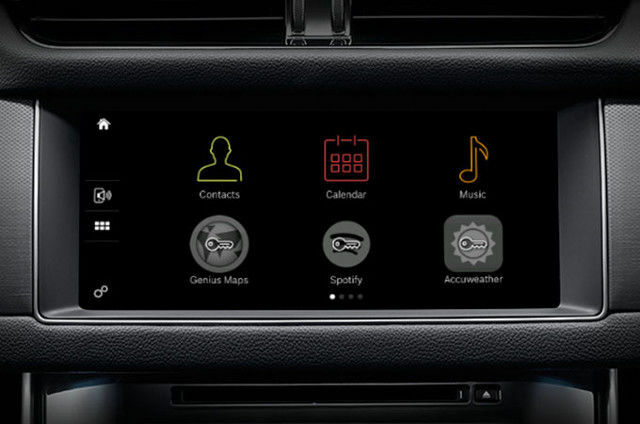 You are now ready to connect your smartphone to your vehicle using InControl Apps. 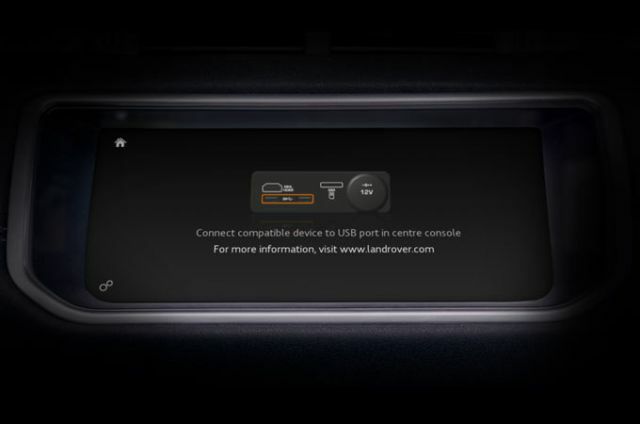 Using the USB connection lead that comes with your smartphone, connect your phone to the car USB port. 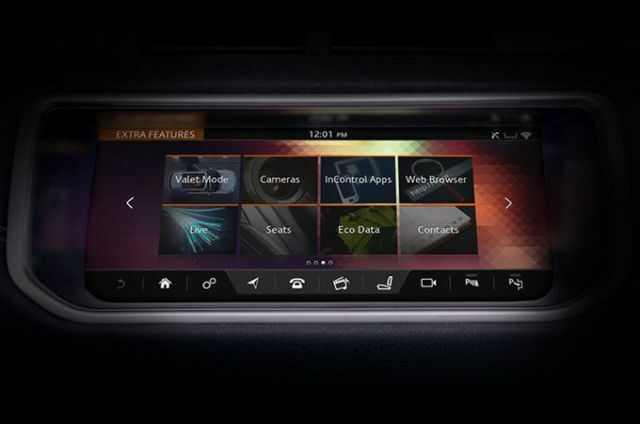 Select InControl Apps from the Touchscreen. 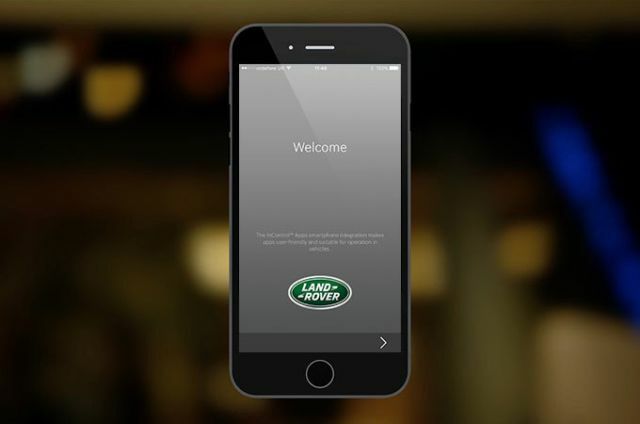 Only apps that have been through Land Rover’s approval process are available to use with InControl Apps. Some of these apps may be subscription based. 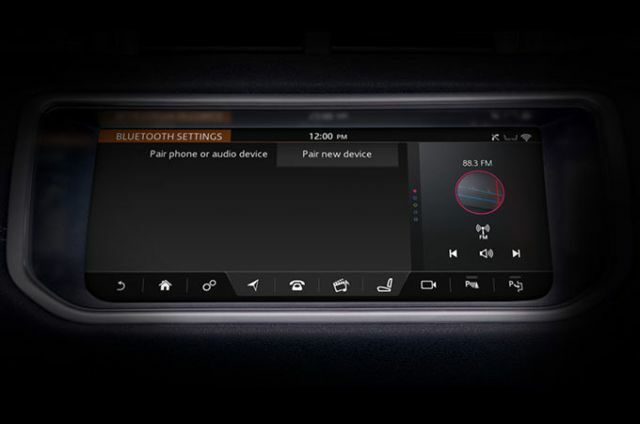 On the Touchscreen you will now be asked to select either View (use apps with no audio) or View and Listen (use apps with audio e.g. music players and calls). 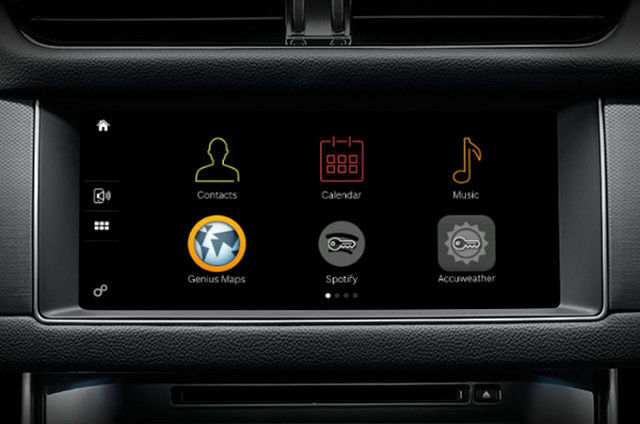 As part of the latest security updates in iOS 9 and onwards, InControl Apps now requires a short approval step to enable each compatible app in your vehicle. For more information, please refer to the Security Update section of the InControl Connect FAQs. As you will notice, the apps requiring permission will appear greyed out and unavailable to use until this process is completed. 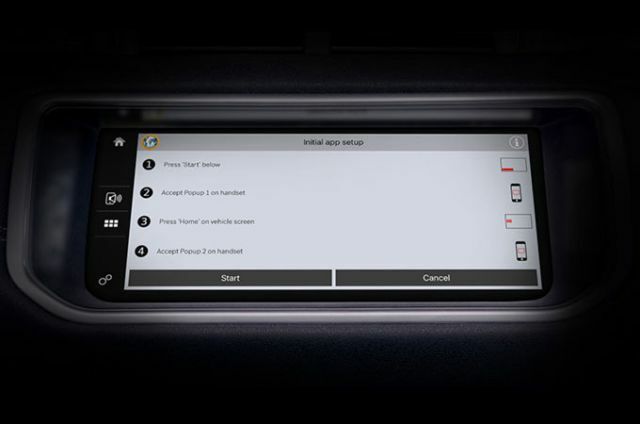 On your Land Rover’s Touchscreen, select the greyed out app you would like to open and follow the instructions displayed on the left. 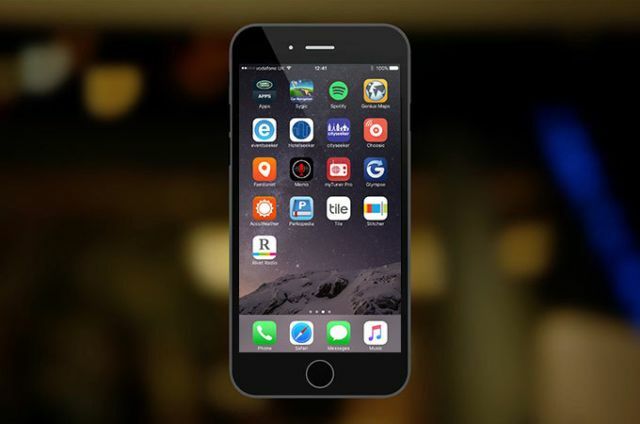 During the process, you will be prompted twice to grant permission on your smartphone. You will only need to complete this process once for each app. 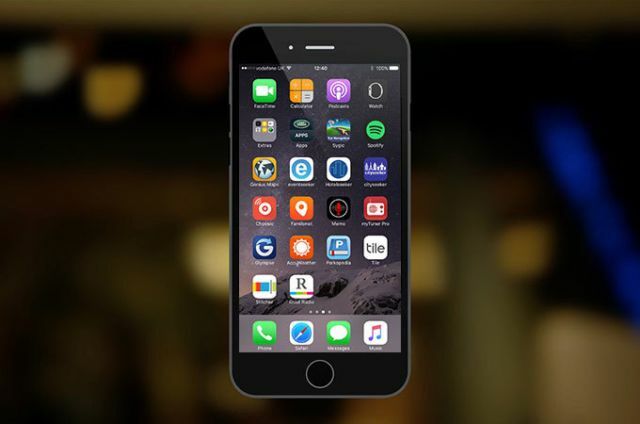 Your smartphone may not have the latest software. To check if there is an update available, go to the Settings menu on your smartphone.